According to the family, Elizabeth Dube was found and is "OK". A 45-year-old from Jacksonville is no longer missing, according to family. Elizabeth Dube said she was found and is "ok." She was reported missing early Friday. 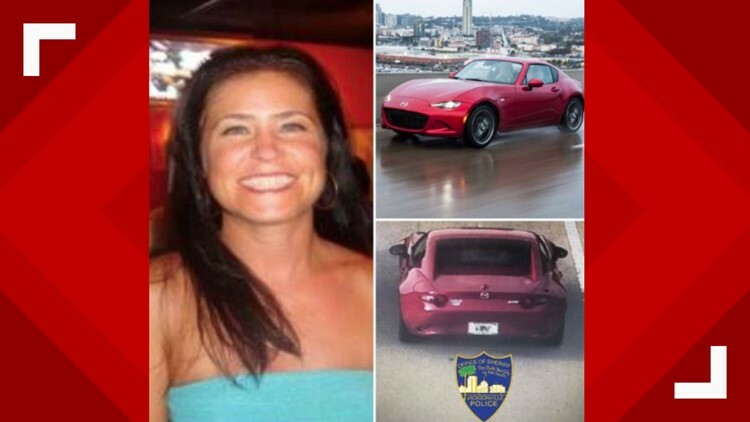 The Jacksonville Sheriff's Office says a citizen recognized her vehicle and called police. She was found safe at a hotel on State Road 16.